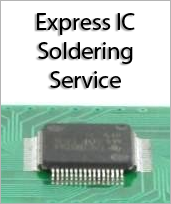 Discrete surface mount component (1206 Imperial, 3015 metric) to 100mil through hole adapter. Uses right angle through hole male pins. PCB Dimensions: 0.2 x 0.4 x 0.0315 inches. Gold through hole pins included. Product comes unassembled. 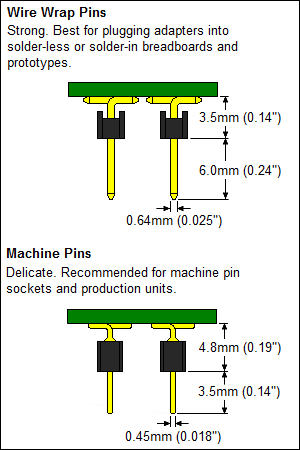 Adapter includes large white silkscreen area to write your component value or part number on, using pencil or pen.